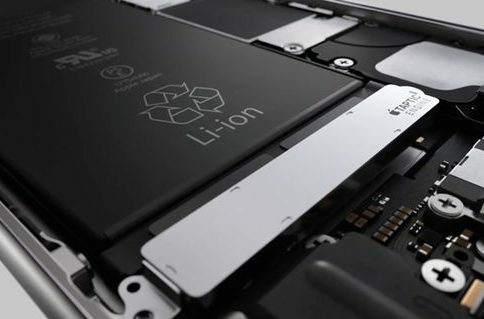 Apple has now responded to the news that both the United States Department of Justice (DOJ) and the Securities and Exchange Commission (SEC) are investigating iPhone CPU throttling. “We have received questions from some government agencies and we are responding to them,” said Apple. 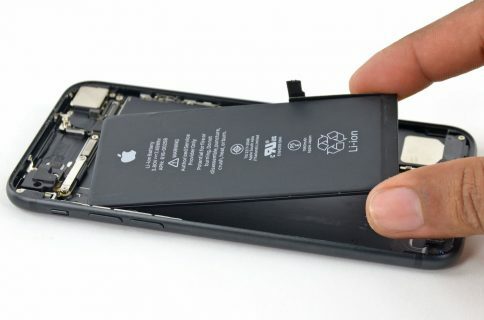 We sought to further improve the customer experience in December by announcing a significant discount on replacement batteries for certain iPhones. We also announced that we began developing a new iOS feature to show battery health and which would recommend when the user should consider replacing their battery. These actions were taken to further assist our customers and help extend the life of their iPhones. In addition, users will be able to see if the power management feature is being used to prevent unexpected shutdowns, and turn if off if they so choose. These features will be included in a developer release next month and a user release this Spring. 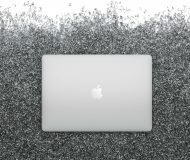 As we told our customers in December, we have never—and would never—do anything to intentionally shorten the life of any Apple product, or degrade the user experience to drive customer upgrades. Our goal has always been to create products that our customers love. 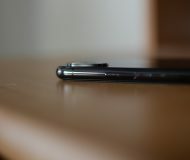 Making iPhones last as long as possible is an important part of that. According to Bloomberg, DoJ and SEC investigators are attempting to determine if the Cupertino company has violated securities laws when it disclosed that an iOS software update brought CPU throttling to select iPhone models. “The government has requested information from the company, according to the people, who asked not to be named because the probe is private,” Bloomberg said. The inquiry is reportedly in early stages. 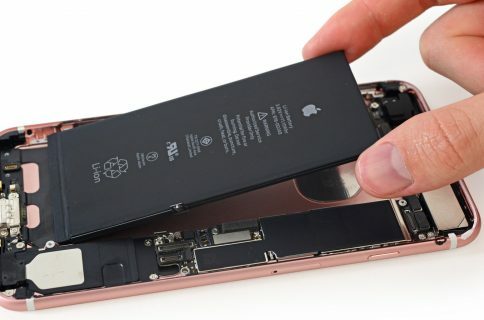 For the sake of clarity, Apple only slows down certain iPhones when an older battery can’t deliver the power required to run faster.